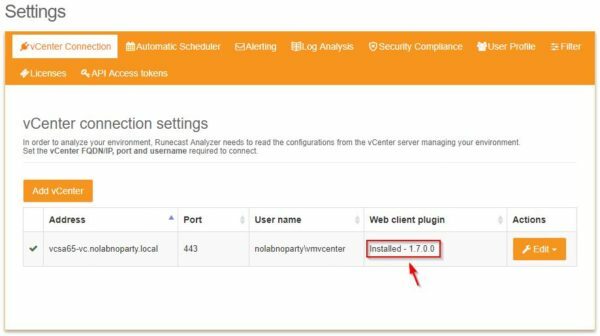 Runecast released Runecast Analyzer 1.7, the new version of the solution that proactively uses VMware KBs, best practices and security hardening guides to protect your virtual environment. 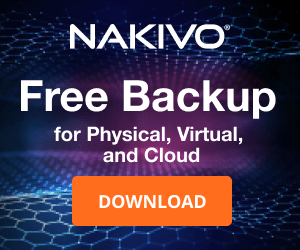 The new version adds VMware vSAN functionality allowing administrators to scan VMware vSAN clusters preventing possible outages and other issues. 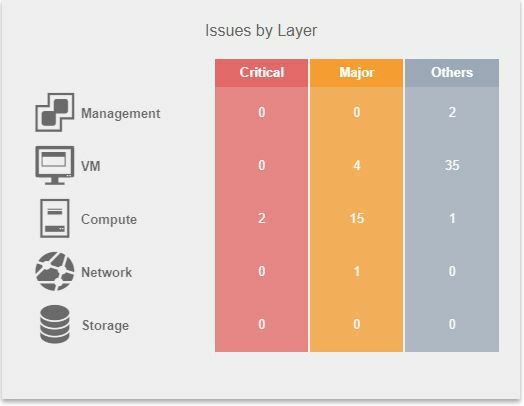 Runecast Analyzer 1.7 discovers vSAN problems before they even have a chance to impact servers, users and business. 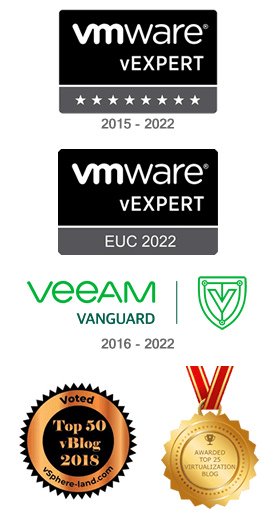 To keep the vSAN configuration in optimal condition, not only monitoring performance is a key point but it is also extremely important preventing future failures or outages. 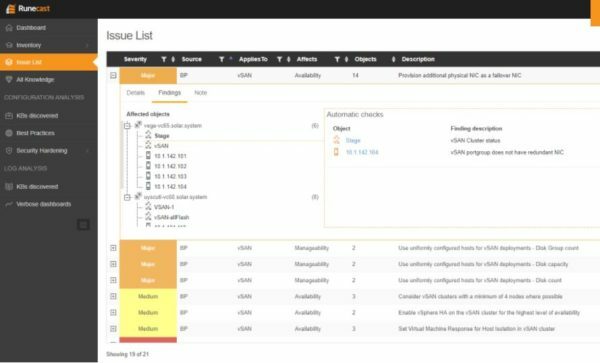 This new visual component helps admins to very quickly prioritize and locate the most dangerous problems in order to establish which problems to solve first and where. 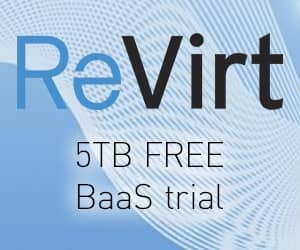 The VMware stack consists of 5 main layers: Management, VM, Compute, Network and Storage. 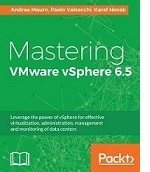 The Analyzer vSphere plugin shows all the problems and how to fix steps right next to the rest of the vSphere object data. The plugin displays all issues detected by Runecast Analyzer with all details about their root causes, as well as effective steps for resolving them. Using your favorite browser, type the address https://runecast_IP_address:5480 to access Runecast Analyzer admin. Go to Update tab to check for new updates. If new updates are available, click Install Updates button to update the appliance. Click OK to confirm the installation. The appliance has been updated successfully to the latest release. 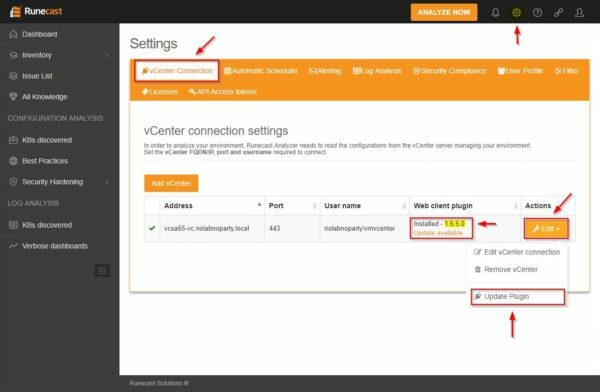 Login to Runecast Analyzer and go to Settings > vCenter Connection. In the Web client plugin column is indicated the current version and if new updates are available. To proceed with the plugin update click Edit > Update Plugin . Click Update to install the new version. The plugin has been updated successfully. Click Close to exit the wizard. The installed plugin version is now shown as 1.7. Since this is an update of an existing installation, no further configurations need to be done in the system. 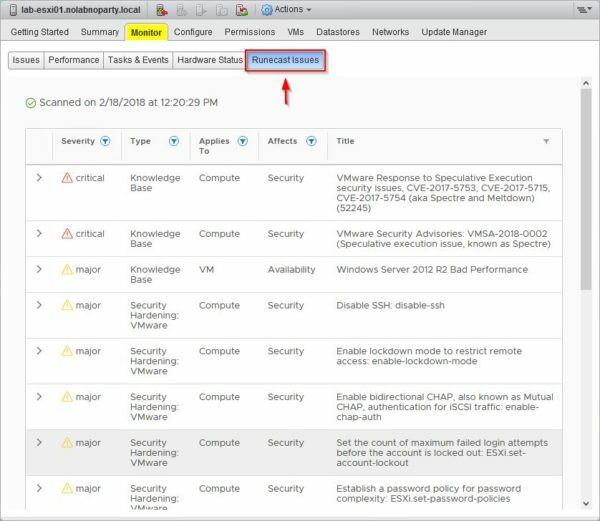 Open the vSphere Client to access the vCenter Server and go to Administration > Client Plug-Ins section. The Runecast plugin has been updated to version 1.7 and it's fully working. 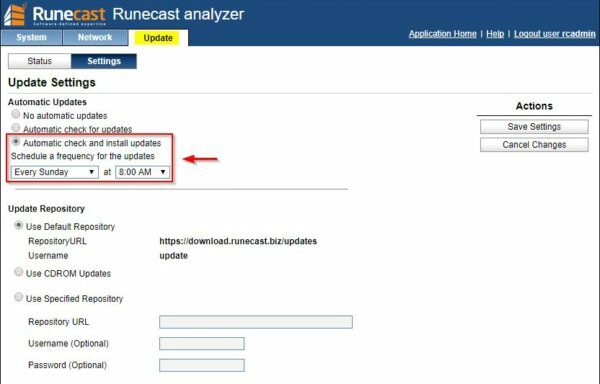 Keep in mind that the appliance upgrade can be automated by configuring the Update Settings in the Runecast Analyzer admin accordingly. Runecast Analyzer 1.7 is available as free 14-day trial for testing purposes.